We enjoy sharing the latest Qlik news, best practice information, tips and tricks, so make sure you stay up-to-date with the official Ometis blog and social channels. 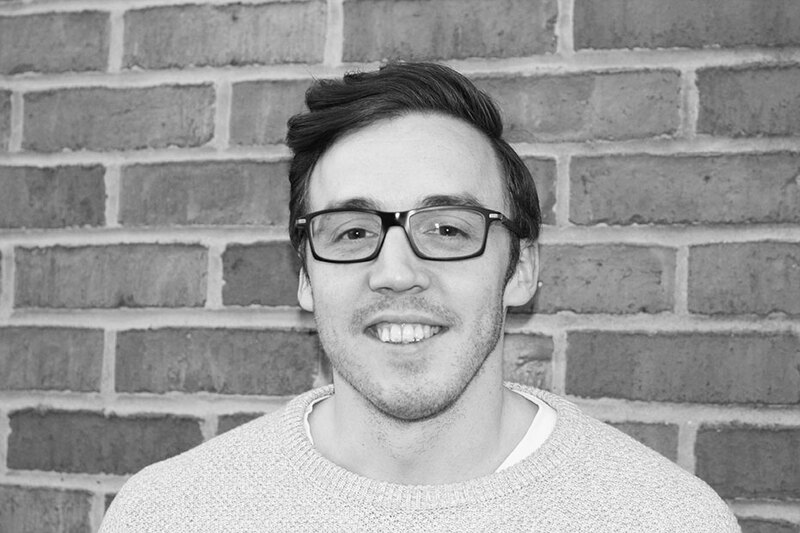 If there’s anything you’d like us to talk about, get in touch and let us know. 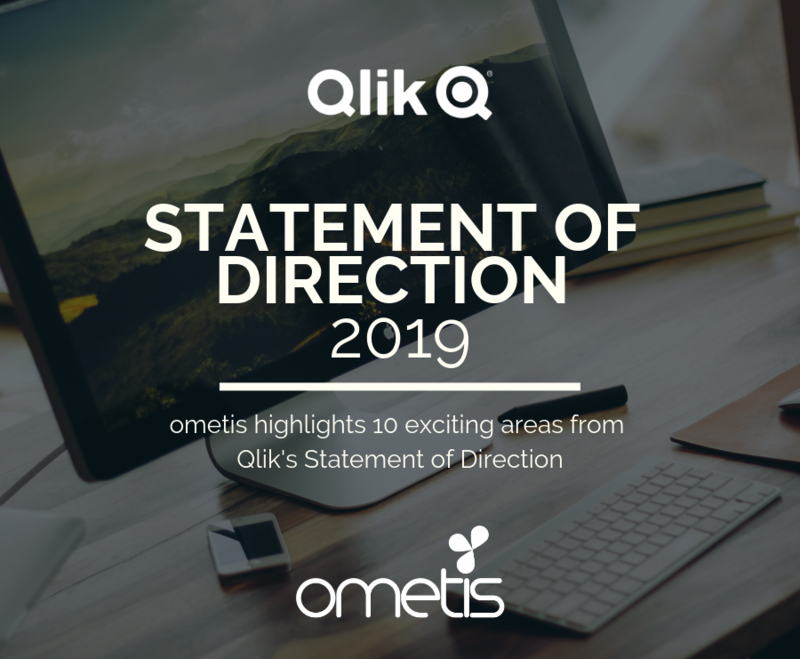 As the new year gets underway we have Qlik’s statement of direction hot off the press and it makes for an impressive read. 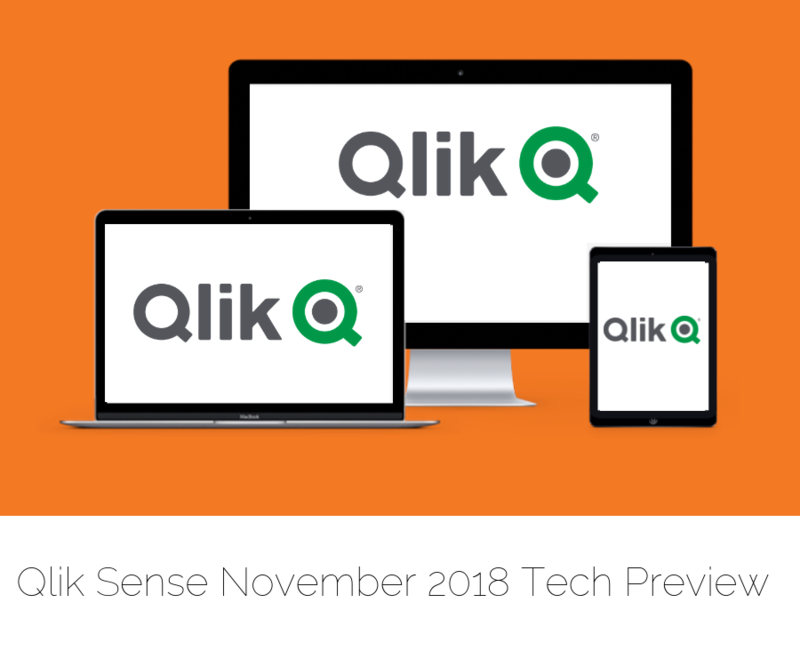 As the year draws to an end, Qlik have released Qlik Sense November 2018 and as usual there’s plenty to talk about. 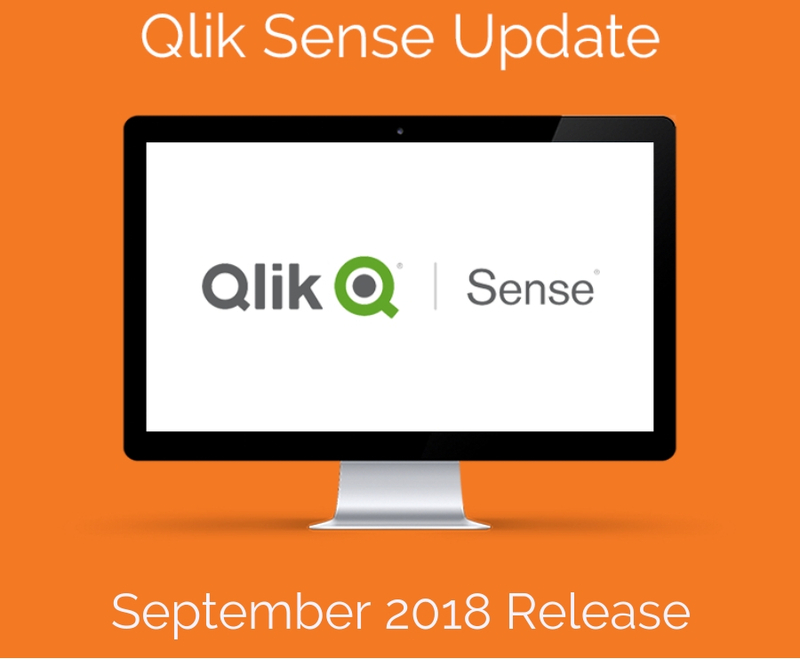 In the Qlik Sense September 2018 Release we have ten improvements, three new pieces of functionality and one acquisition! 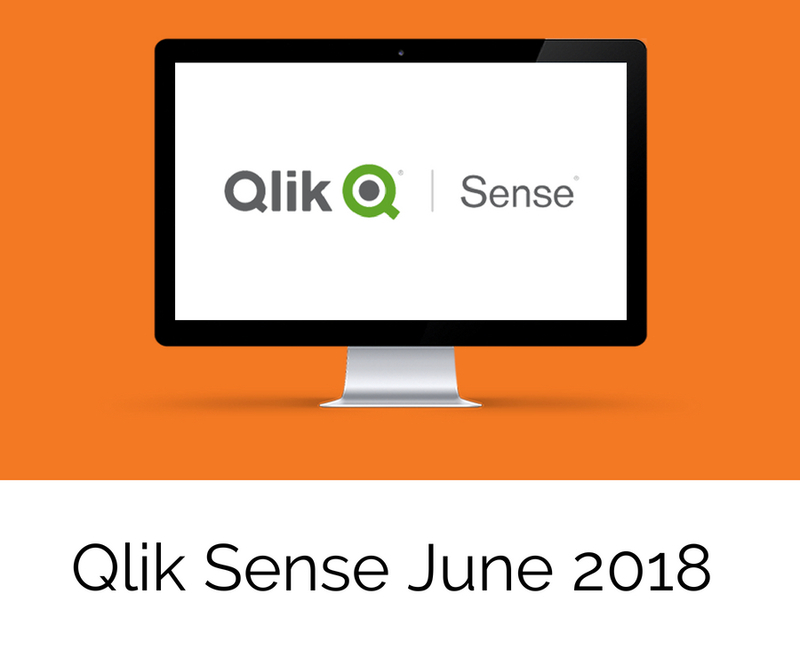 Qlik’s mid-year release never fails to get me excited and Qlik Sense June 2018 is no different. 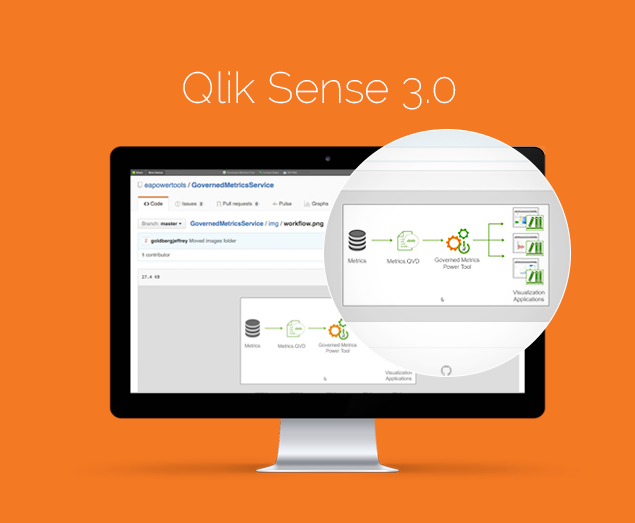 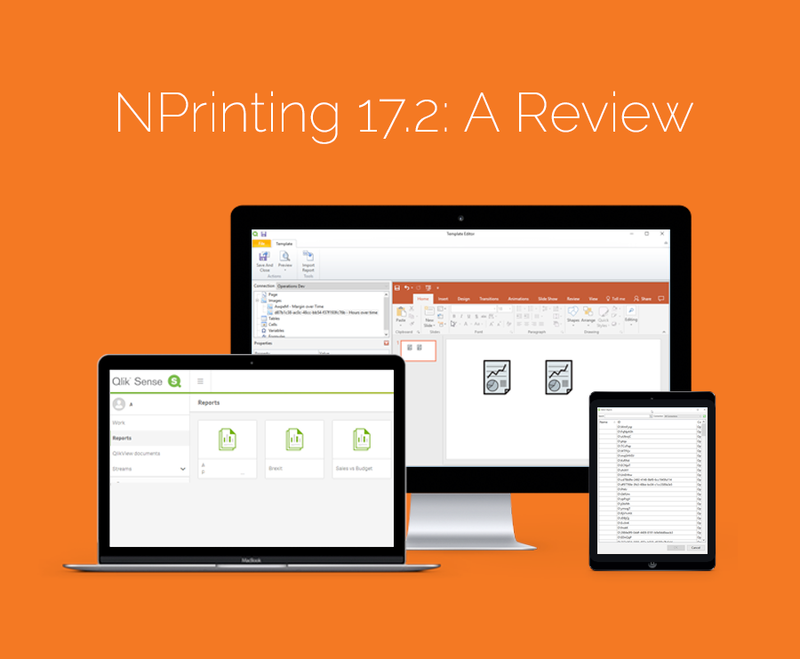 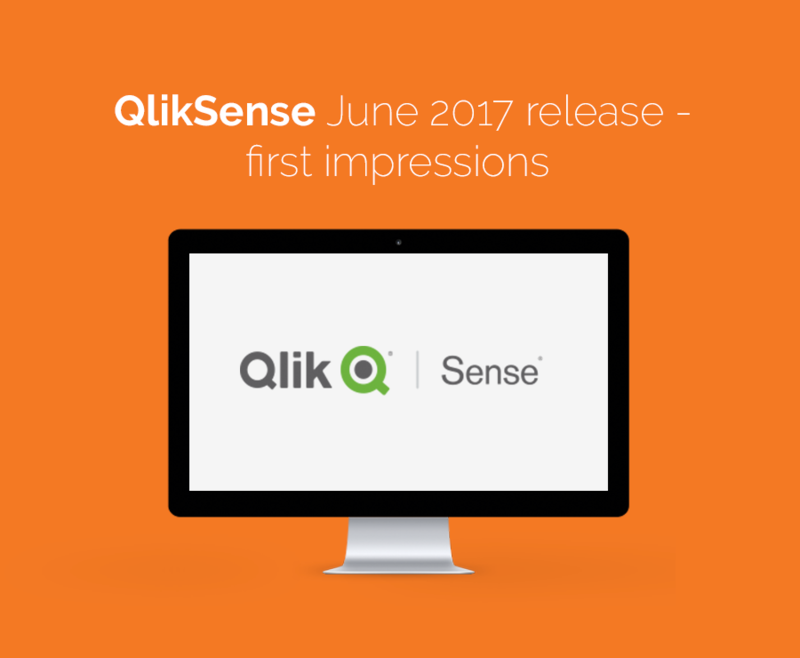 In this release, Qlik Sense has impressively extended its reach for less-data-literate users. 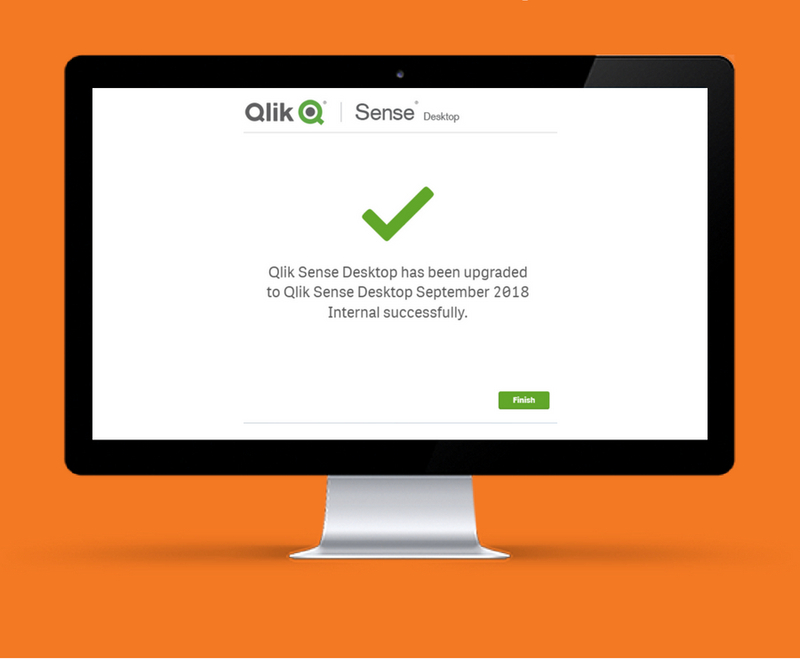 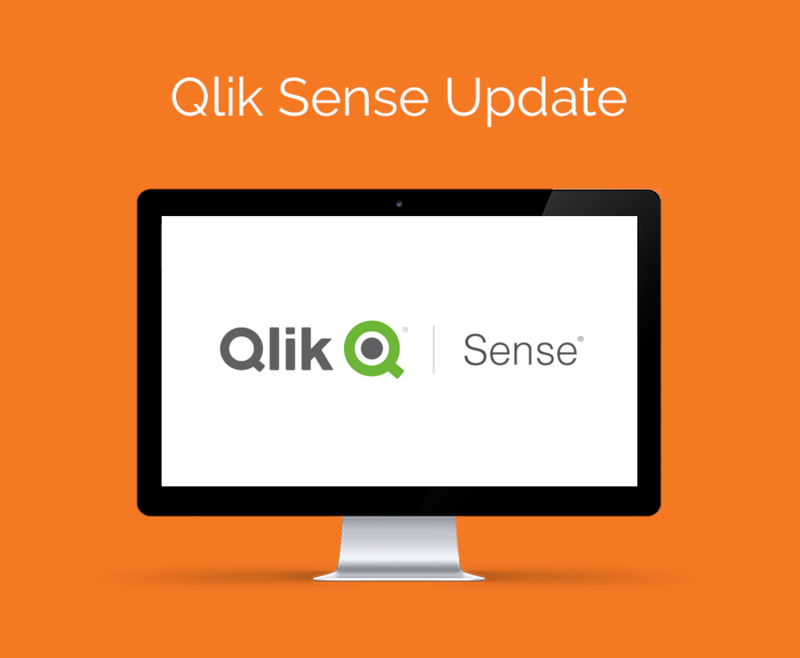 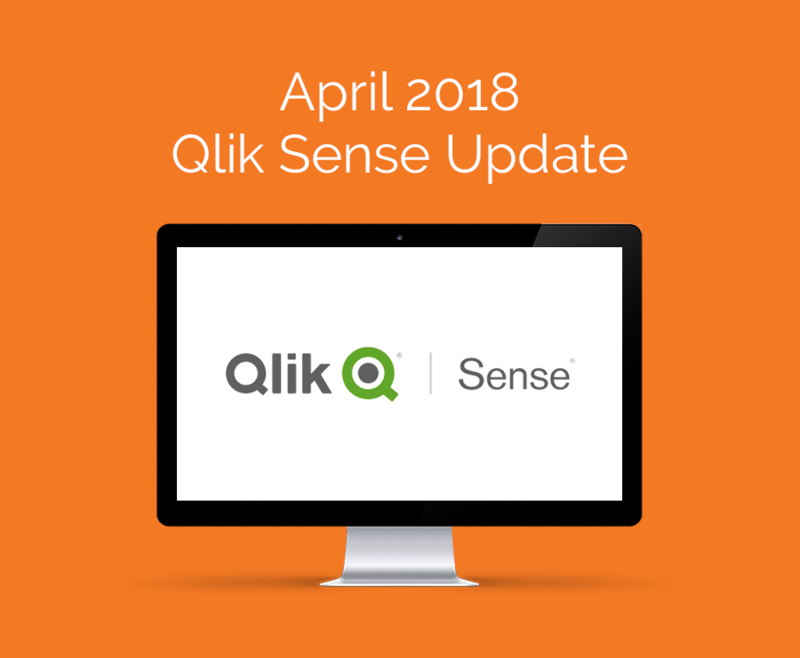 The first Qlik Sense update of 2018 has arrived and there’s plenty to discuss.